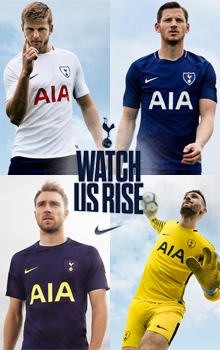 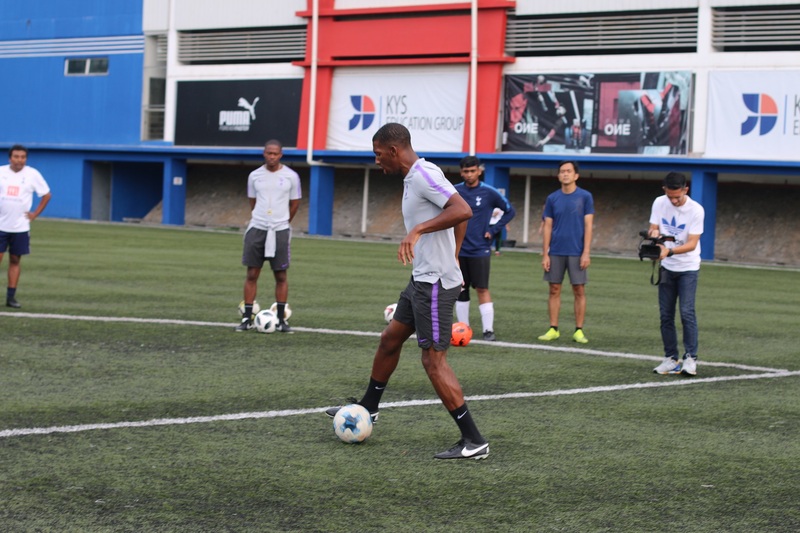 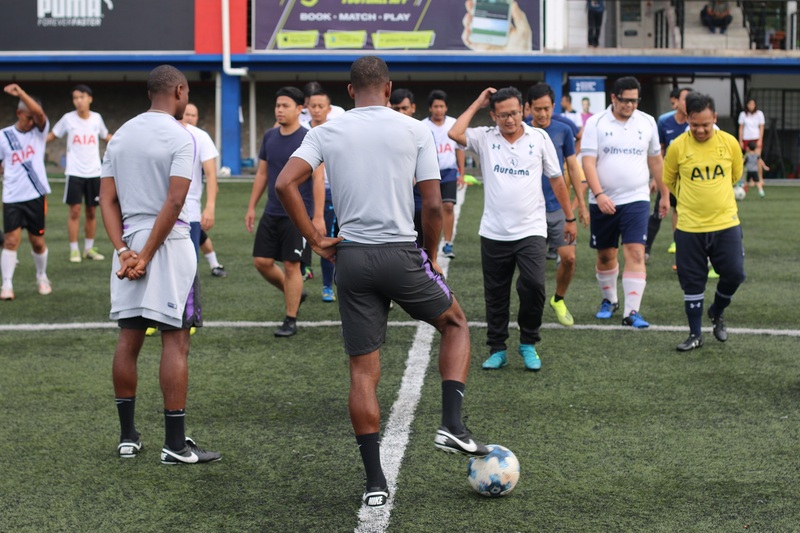 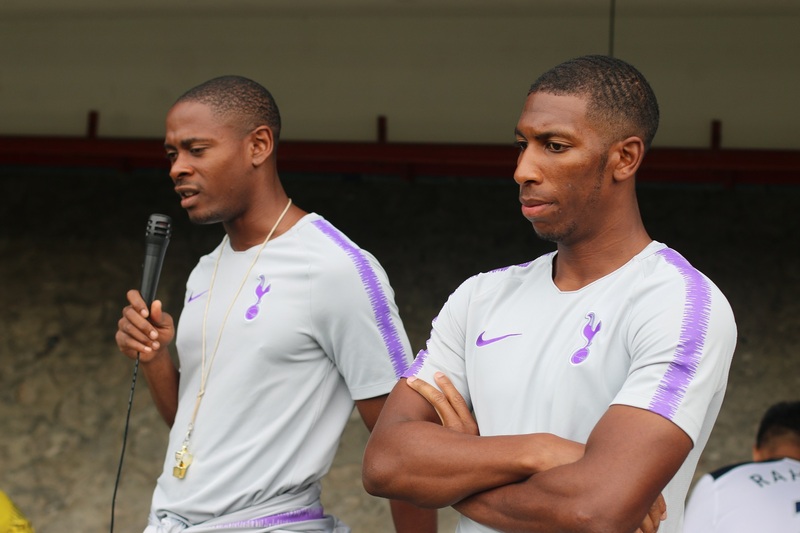 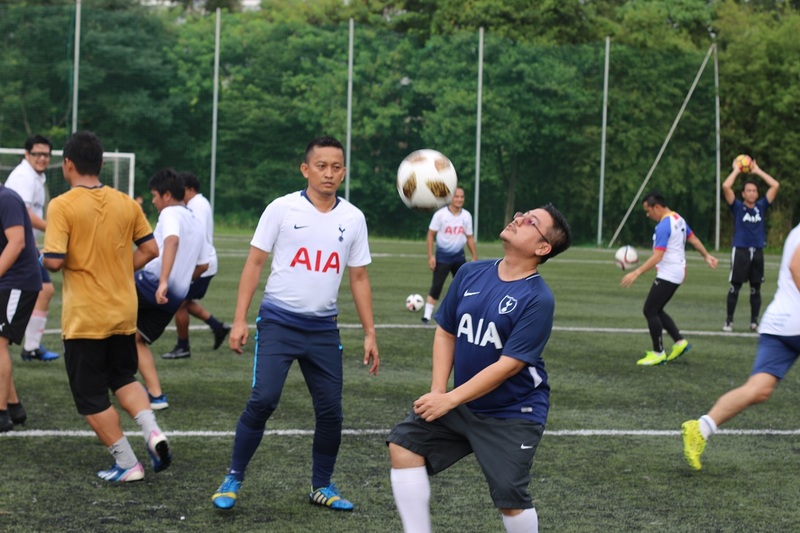 Malaysia Spurs members are fortunate to have the opportunity to participate in a training session with the Global Coaches of Tottenham Hotspur, Anton Blackwood and Shaun Harris. 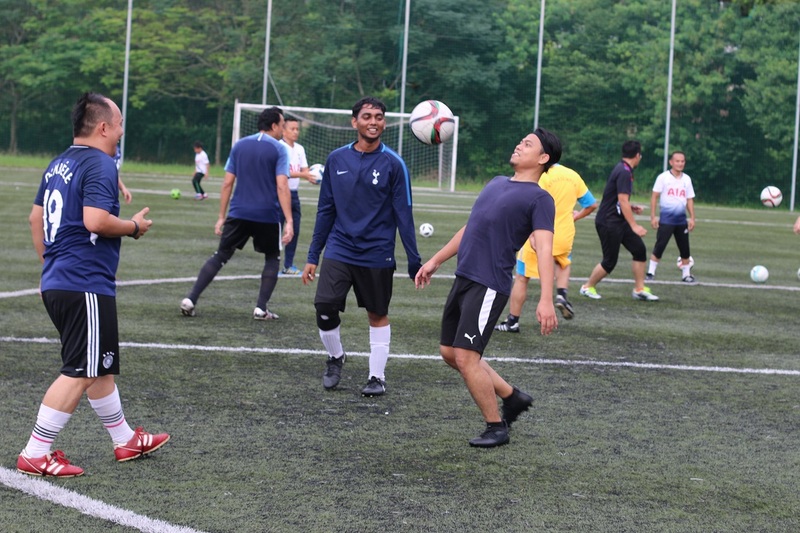 Despite their busy schedule, they willingly spare some time to provide some coaching to our club members. 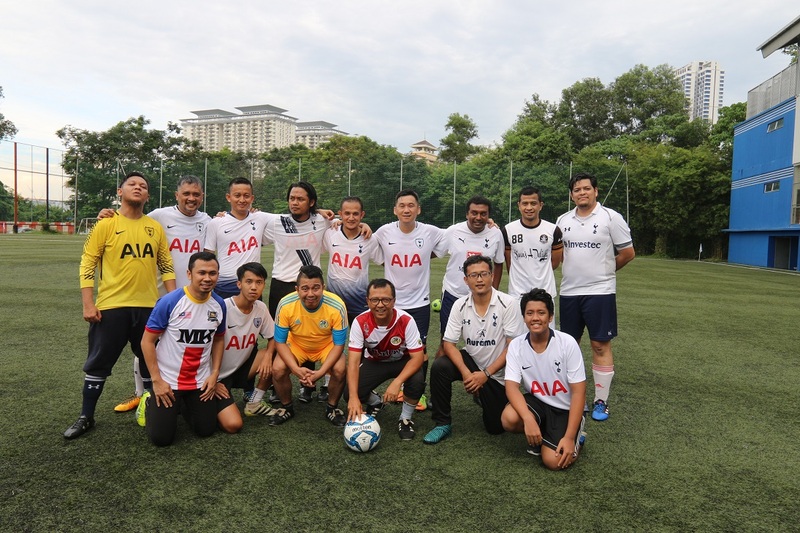 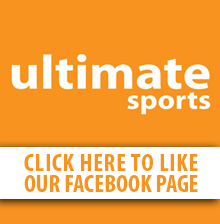 We would like to express our gratitude to Anton and Shaun as their coaching benefited our members. 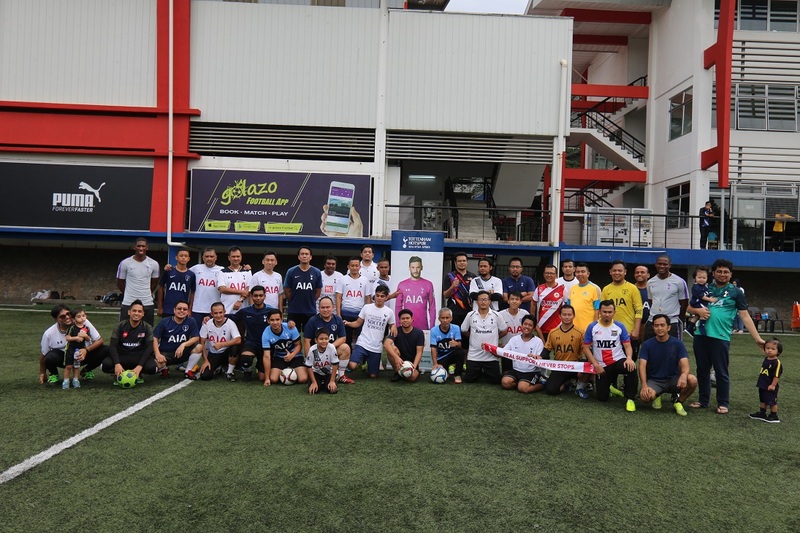 We would also like to thank AIA for bringing the coaches to Malaysia and also Astro Awani for covering the event.